There are more than 10 colors to choose from and there is even a service for you to emboss your very own name or label on the mats. SKU: 335. 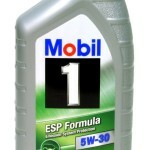 Category: Car floot mat. 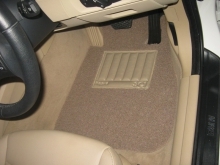 The mats that 3A Carmats offer are of the finest grade. There are an average of 15mm thick, which is thicker than the most brands of mats in the market and can be customized to suit your requirements. Thus, you can be rest assured that these mats will fit perfectly. As these mats are much thicker, the heel plate prevents premature wear and tear, unlike commonly used mats. There are more than 10 colors to choose from and there is even a service for you to emboss your very own name or label on the mats. 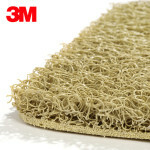 These mats are comfortable to the touch and are easy to clean by shaking it. If more intensive cleaning is required, a simple rinse with water will do. The mats are vacuum-friendly as well. More impressively, these unique mats offer excellent dust trap capability, waterproofing, sound reduction as well as fire resistance as an added safety feature. An anti-slip feature is also exclusive to the Superior and Premium grade mats, so you don’t have to worry anymore about the elderly and children. Warranties are also included for the Superior and Premium grade mats for 1 year and 2 years respectively.